Here you can enjoy the beautiful look of silk in a lovely range of colours, textures and designs.... Wonderfully refined and endlessly elegant, they also have our Deluxe headrail to give you smooth operation. An inspiring collection of natural textures and neutral tones plus our Deluxe headrail for smooth... operation, these Naturals roman blinds are an elegant choice. Set the scene you want over and over; bold and beautiful, traditional style, or relaxed retreat.... This Linen Roman Blind collection with its rainbow of colours and textured weaves will totally inspire you. A rainbow of colours from bold and bright to mellow and muted will allow you to set the scene just... the way you want. 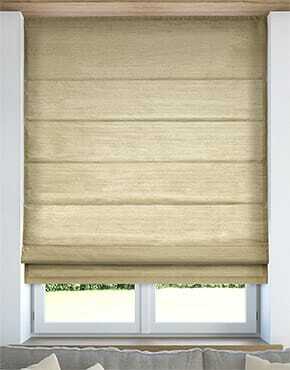 Choose from our Colours Roman Blinds and give your home a touch of luxury. Inject a luxurious touch to warm and inviting spaces from this soft collection of Velvet & Chenille... Roman Blinds. Let your imagination run wild and choose from the softest hues through to the most dramatic and striking colours. Perfect stripes, both thick and thin, are always popular and whether you opt for designs in muted... colours or intense shades, these blinds will bring a sophisticated and fabulous air to any setting. 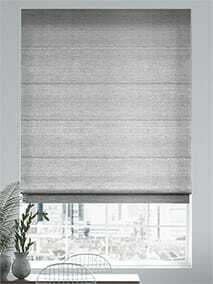 Let your window become a statement with our collection of patterned roman blind designs. For... luscious leaves to vivid children's designs, there's a design for everyone. 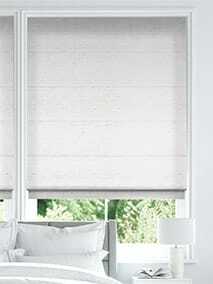 Enjoy contemporary styling with a roman blind in fine sheer voile. This modern twist on a design... classic sets a tranquil scene with an elegant light fresh touch at the window. 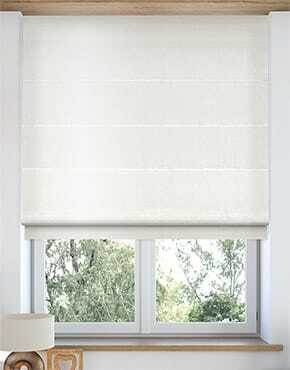 Put simply, Roman blinds are the bee’s knees. The combination of ridiculously rich fabrics and cool designs ticks all the boxes. 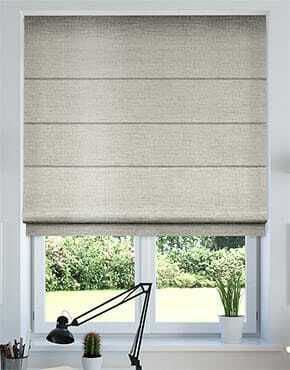 We love Roman blinds and you’ll be just as enamoured. 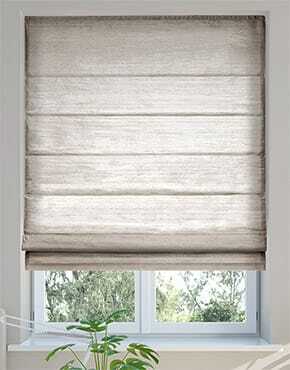 Up at a window, the designs look luxuriously full; in your hand, Roman blinds are luxurious to touch. Take a look at the range – you’ll find all the colours and all the patterns you want. 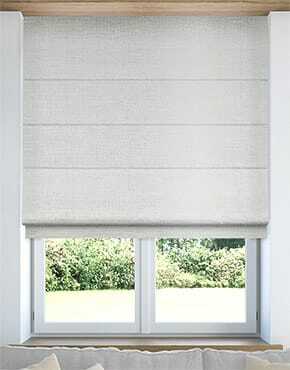 And remember, your new Roman blinds will be made to measure just for you. 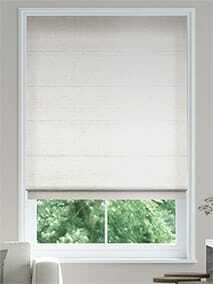 So you’ll get a blind that fits snug at your window and looks amazing.